Why would you read to a premature baby? They are too young, right? Nope, not at all! Studies show that reading to premature babies has a lot of benefits. Parents get to bond with their new baby. Reading is a normal thing to do in a not so normal situation. Premature babies will be used to hearing the voices of their parents from when they were in still inside their mother’s tummy so this can help to settle them by giving them a little familiarity. 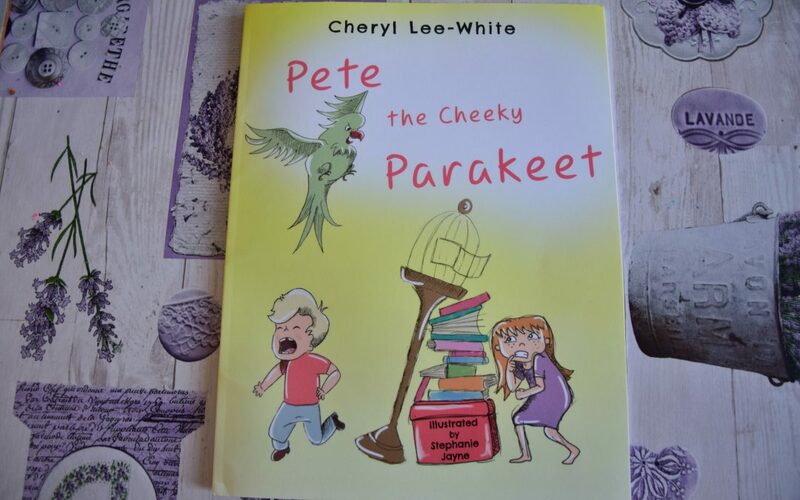 This is why each month a different book is featured, this month’s book is Pete the Cheeky Parakeet. Reading gives the parents something to do during their visit. I had many visits to start with where I went in took some pictures, looked over my son’s medical notes and then updated the family with his progress. Then I just sat there with my own thoughts staring into an incubator waiting to be allowed a cuddle or to help with cares (nappy changes, tube feeds, cleaning my son with sterile water). A nurse told me to look into studies about reading to premature babies – which I did. Compared to the premature babies that are not read to, the ones that were (in the studies) developed better communication skills when they were older. So with all this it was important to me to be able to read to my son and is why I feature a different author each month! 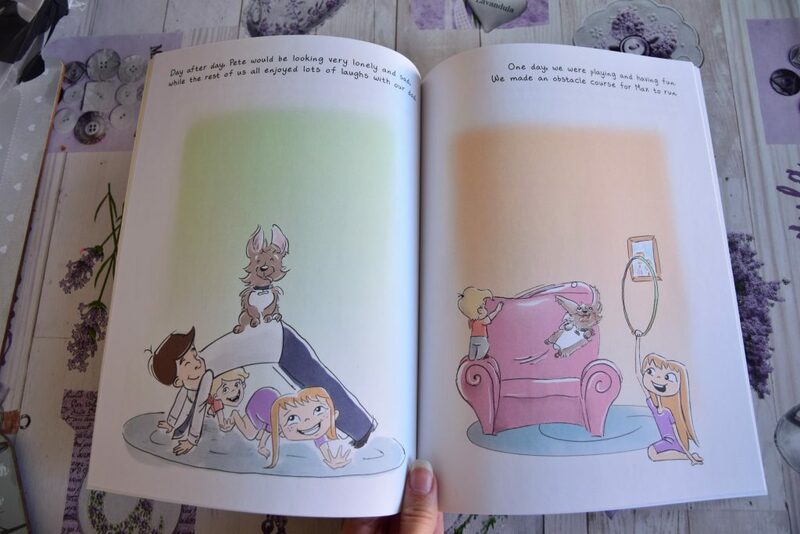 This month I have featured the lovely Cheryl Lee-White who has just released her first children’s book. We have loved reading our copy of the book Pete the Cheeky Parakeet. 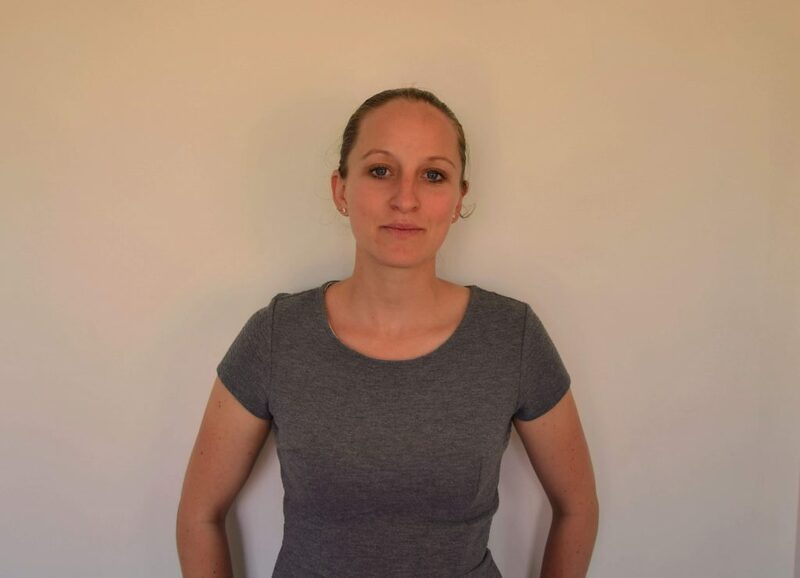 Cheryl lives in Taunton, Somerset with her partner and 3 girls. Cheryl is most passionate about writing rhyming stories and poetry. She is also a blogger and hobbyist photographer. 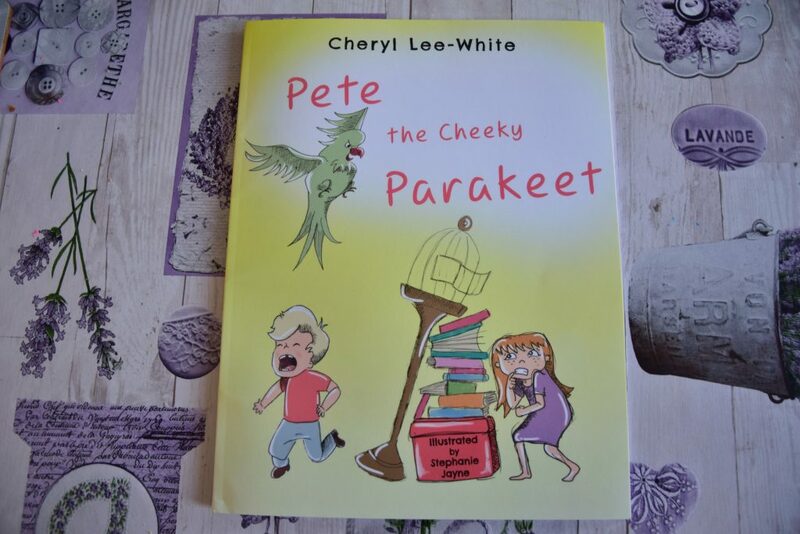 Pete the Cheeky Parakeet is aimed at children 3-7 years old and is a funny rhyming story written to bring laughter to story time. Pete is a mischievous parakeet who gets himself in trouble with his family but when his favorite person goes away on holiday he finds himself all alone. Despite his previous bad behaviour he is shown friendship and compassion and soon learns the errors of his ways. This a lighthearted story with an important message about friendship and the importance of being kind to everyone. In a fun way children will learn key lessons as they see the consequences of Pete’s bad behaviour. The book is bought to life with fun colourful images by illustrator Stephanie Jayne that really add to the smiles and laughter when reading this story. The book also contains a spot the difference activity at the back for children to enjoy. Cheryl lee-White has a new children’s rhyme book coming out early next year ‘The Book of Silly Rhymes’ that is packed full of fun short rhymes for children that will bring laughter to story time. Cheryl also writes blog for parents with advice, children’s crafts/ activities, product reviews, places to visit and anything parenting.